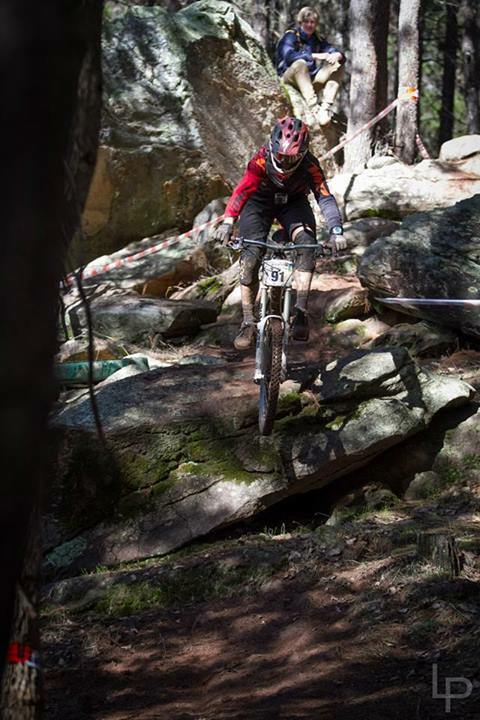 State downhill race #3 Nannup – Steep, Sloppy and Scary! For the third state downhill round this year the club went back to the (in)famous Nannup downhill track. Reputed as Western Australia’s steepest and gnarliest downhill track. Had that not been enough, after a fairly damp Saturday practise promising a perfect track on sunday heavy rainfall during the night had everyone scrambling to put on mud tyres and a completely different track to the day before. A multitude of crashes, broken bones, spirits and bikes all came together for a brilliant weekend’s racing.